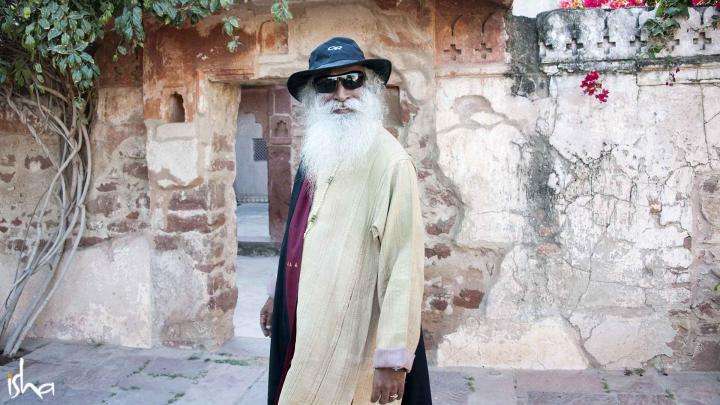 In this week’s Spot, Sadhguru invites you to explore a pleasantness that most human beings didn’t even know exists. He says, “The only way to know life is if you get to the other side of the mirror.” How? Practical methods included in this Spot. 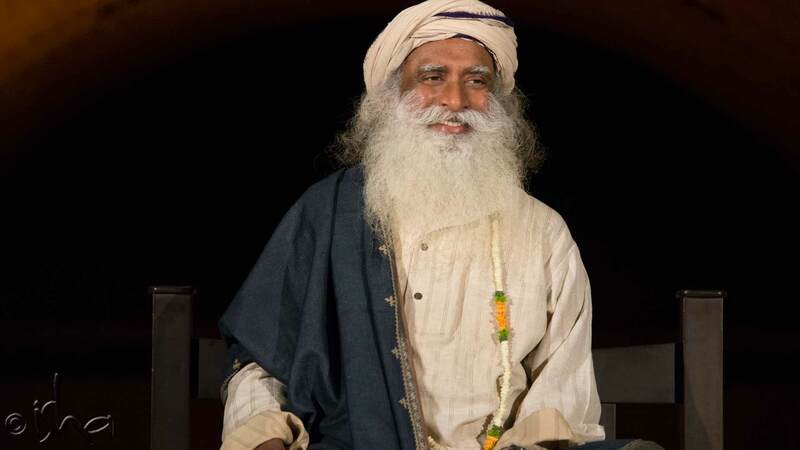 Thanks Sadhguru for all your grace. Now, I remember the movies interstellar and inception when I read this exceptional piece of article. Love. An enormous vivid description and so lucid to understand but difficult to set in terms of understanding with practice . 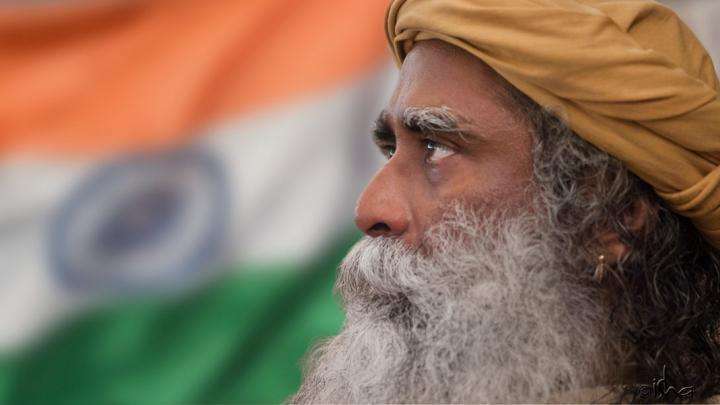 Its like opening up a new window with new , raw , essence of a new path of understanding.....where understanding is a process to start with.......Thanks Sadhguru ! Awesome. Rare insight of life on the other side of mirror, a bliss of liberation, that only few experience. Thank you. Indeed you awaken one. How to quench the thirst, the fire, to know the creator? A very rare and insightful message by Sathguru! I for one, am experiencing the pleasantness, the Sathguru spoke about, by consciously being grateful to all the things at all the time, doing sadhana and seva. However little it is, seva gives the soul a whole new sensation of pleasure and happiness. I hope I am on the right path. Thanks Guruji once again!!! Difficult to understand. Its like Philosophy. I have always wondered to myself asking ' why is it so difficult to be in the present or in this moment?'. Mind every moment slips into past or the future..!